Fundamentally, The Hunger Games is a suspense novel, colored by Katniss’ experiences on her journal. The novel sets up the status quo in her own district, and then upends her life when she’s selected for the Games. Katniss feels very deeply about some things, like her mother and sister, but beyond those things she’s very rational and thoughtful, to the point that she has trouble picking up on certain emotional cues from others, and then reacts violently when she’s surprised, as happens several times in the book. On the other hand, her ability to reason serves her well in the arena once the games begin, and her fundamentally good heart wins her some friends and allies. 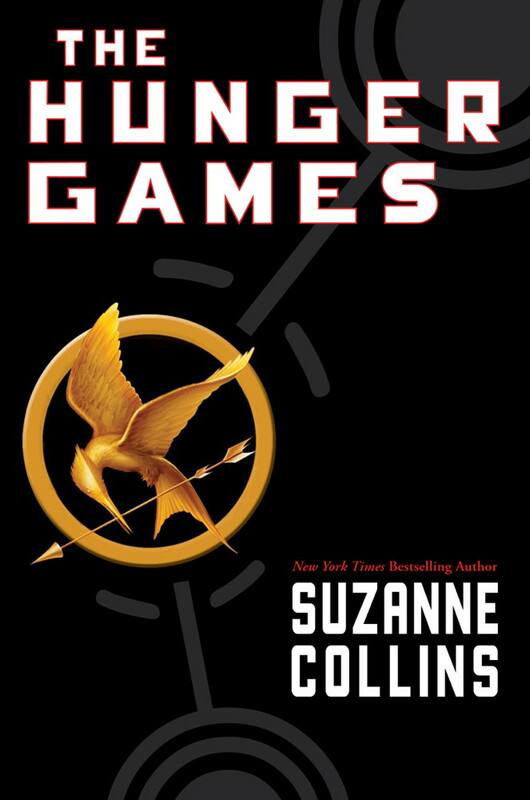 What Collins does which lifts The Hunger Games above other YA fare that I’ve read is that some plot developments are telegraphed pages ahead of time, but you realize that it’s only going to make thing worse – worse for Katniss, worse for someone she cares about, or worse for everyone. Or that she’s been backed into a corner so although she technically has a choice, she doesn’t really have a choice. It’s a suspense novel, and there’s the constant worry that things are going to get worse, and might not ever get better. So, the novel is about Katniss’ resilience in the face of despair, in the face of overwhelming odds. Not for nothing is the signature aphorism in the book, “May the odds be ever in your favor.” Almost designed to appeal to statistically-minded fans of modern sports, the saying ironically notes that any edge you gain is so small in the Hunger Games as to be almost meaningless, even if it might be vital to survival. What the book forces Katniss to do is to recognize what’s really important to her. Certainly she’s been caring for her family since the death of her father in a mine cave-in when she was young, but she has to move beyond that: Fighting for her own survival isn’t enough, there are other things to care about as well. Friendships she makes in the arena, the unjustness of the Games themselves, and knowing how far she’s willing to go to survive. It’s easy to see why The Hunger Games is popular: Katniss is a capable, clever and thoughtful young woman, but she’s also awkward and lacks self-confidence in many areas, so she both stands in as a model of wish fulfillment, and as a person the reader can relate to in her uncertainties. She’s hard when she needs to be, empathetic when she wants to be, and not perfect on either count. In a more nuanced way than Harry Potter, Katniss Everdeen is someone the reader wants to be (without going through the ordeal of the Games, of course). The world is very well realized, too; I expect it will be better fleshed out in the other two books in the trilogy, but there’s not much left wanting for the purposes of the story in this first book. And the setting and execution of the Games themselves is very well done. Perhaps the conflict falls apart a bit at the end – the climactic showdown is sidestepped in an awkward manner – and the denouement feels a little rushed (though it sets up the first act of the second book, which I’m already reading), but those are quibbles. As adventure, as character drama, as gets-you-squirming-in-your-seat suspense, The Hunger Games is a resounding success. I’m not sure why it took me this long to read it. I recommended you read the books year ago… I tried!